1971, 60′ FDMY by Pacemaker. 2 1/2 years rebuilding her bottom. 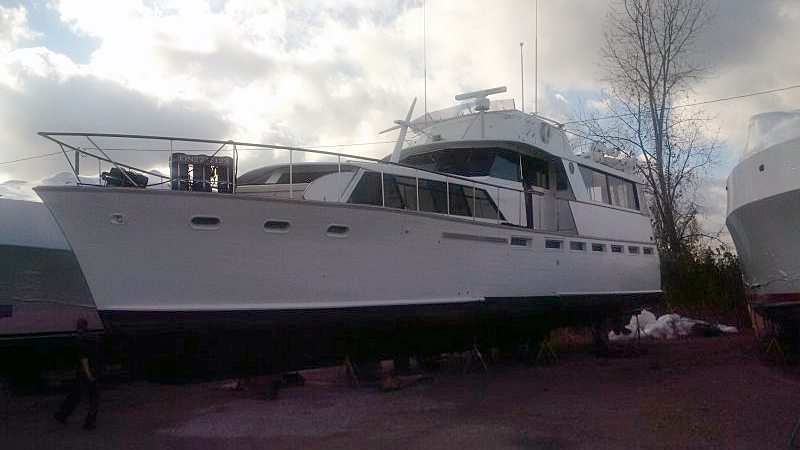 Short shake down cruise last season and looking forward to launching and a long boating season this year.